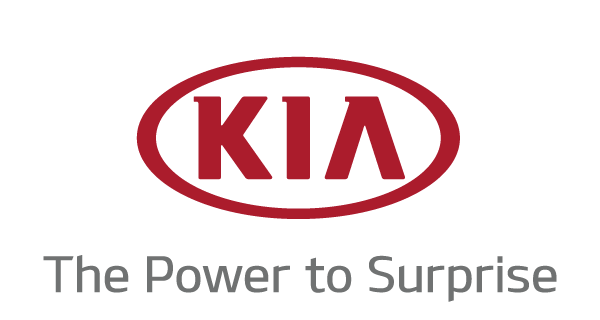 At Gatineau Kia, each customer is unique and advised in a personalized way. The acquisition of a car must be a happy event, which is why you get support from our team throughout your process. Our new and certified vehicles are offered at the best price.